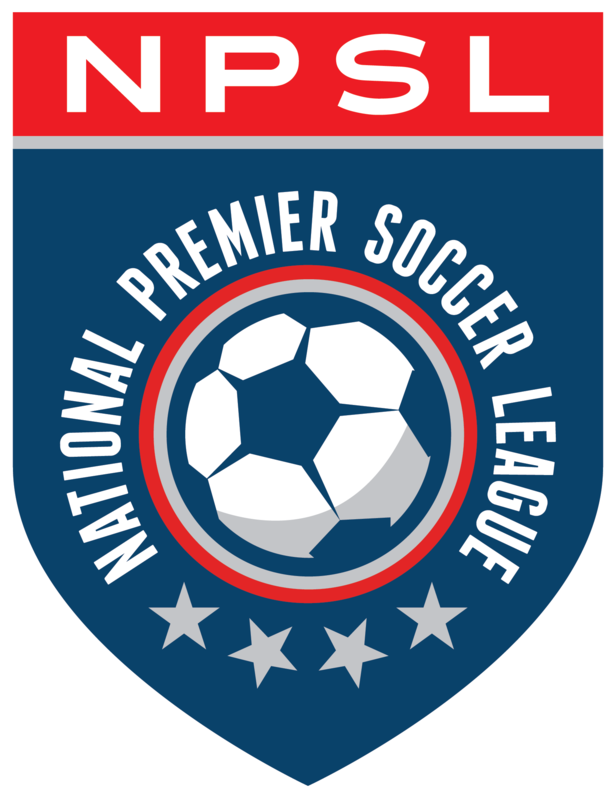 The National Premier Soccer League (NPSL) is a member-driven national men’s soccer league committed to the support of its teams on and off the field and growing the sport nationally. The NPSL operates with nearly 100 teams across the country and remains one of the fastest-growing soccer leagues in the America. If you have questions regarding expansion opportunities and how to join the NPSL, please fill out the information below to request an application. Expansion inquiries are kept confidential. What Makes the NPSL Unique?